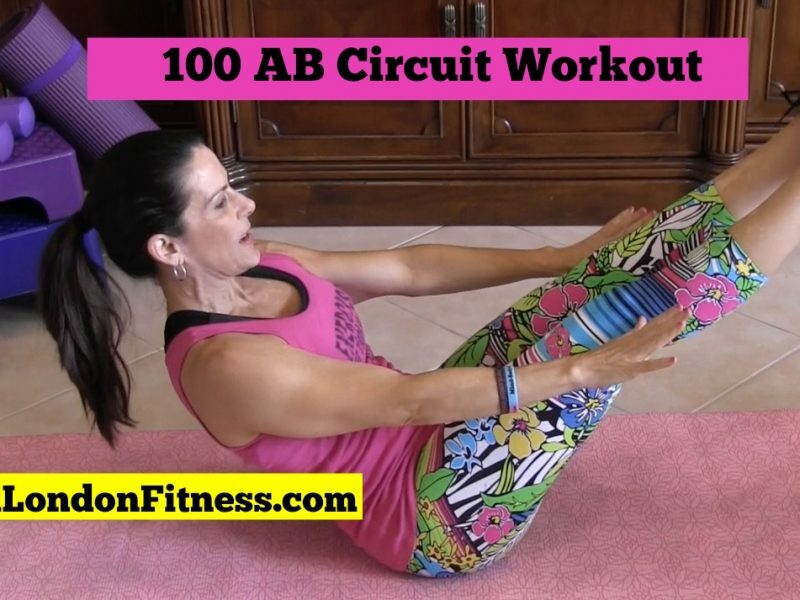 Today we are doing 100 AB exercises for your core. We are going to be hitting all the muscles in your Abs today. 5 exercises each done 20 times. Do the math and that equals 100 AB toning exercises. If you are brave enough, then run through it two more times and feel your abs on fire. Changing your range of motion, foot placement and adding in weights will really challenge your core. You got this! Work up to doing these exercises and in no time you will have tighter and toned abs. I am super excited to share with you my 7-Day Hot and Healthy Body Challenge. With the 7 Day Hot and Healthy Body Challenge you will receive tips for setting and sticking to your success goals, daily meal plan suggestions and recipes, step-by-step workout videos for each day, and more. Make sure you check it out here and start getting hot and healthy today.